It is necessary for every student to prepare well before examinations. The starting point towards a good preparation is to develop a well-defined time table, and commit to it, allotting time to every section of the syllabus. Past questions also play significant role in every examination success. By going through past exams papers, the candidate gets a practical insight into what to expect in an impending examination. Examination questions set from the syllabus over the years do not change, the wording only gets modified. 21st century students or examination candidates are so adept at using computers and phones and associated software applications, yet they spend so much time in gathering all necessary learning materials, particularly past exams papers in order to prepare adequately for examinations. 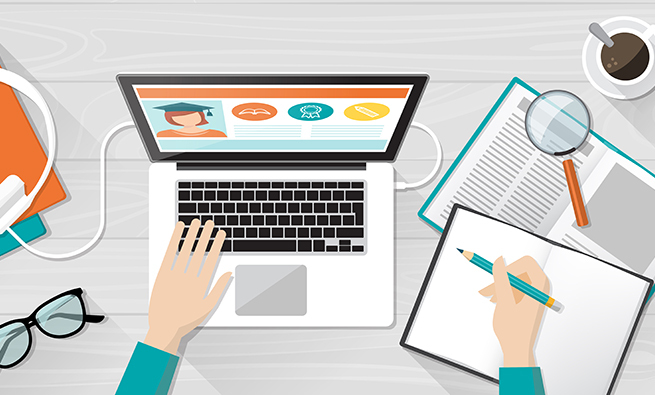 Core Concepts steps in to bridge this gap by making all past and likely examination questions available to the student in a digital format from anywhere at any time. We have software for different subjects and courses. Each download or practice has more than three thousand multiple choice questions in the database that are randomly selected, timed, and scored. The software has been designed with excellent background. It permits review of wrong answered choices at the end of a practice. During the review period, the user is able to provide solution to the wrong answer choices under non-timed conditions. The solution provided from the student’s own research promotes learning, and the approach or method used in arriving at the right answer becomes part and parcel of the student forever. The software is available in three main formats designed to ensure that no student is left out because of financial constraints. This format allows the user to use the software on the internet. Here, the user pays a token and he or she is allowed access to subjects or courses online for the different levels for a period of month. Users are able to extend subscriptions for more months or unlimited access. Please email for more information. This is an offline version where users can download the software to their local computers. Access is lifetime and the user can practice anytime from anywhere. 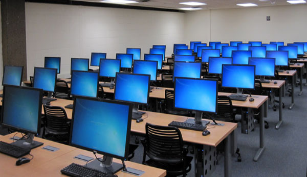 No internet is required for practices once the software has been downloaded to individuals’ local computers. We provide bulk installation for schools. It functions just like the Desktop Download format. It is standalone application that is completely independent of internet. Teachers can use the software as part of mock exams for final students at the JHS and SHS levels. This saves lots of effort and with regards to proctoring and grading. Email or call us for details. 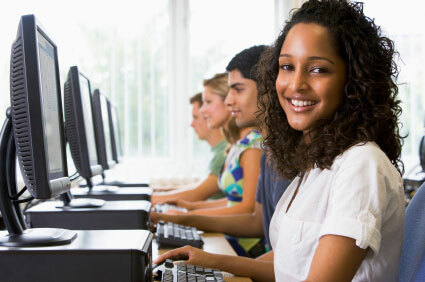 Core Concepts provides interactive software applications that help students at different levels to go through past and likely examination questions right on their computers or laptops from anywhere at any time. The founders, after spending many years in the teaching and academic fields were able to gather information on actual needs of students with respect to preparing for examinations. Dr. Stephen Armah is currently an Adjunct Professor in the Mechanical Engineering Department of North Carolina A&T State University (NCAT), Greensboro, NC. 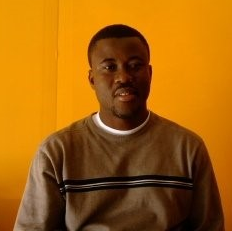 Stephen has BSc Mechanical Engineering from the Kwame Nkrumah University of Science and Technology (KNUST), Ghana (1999), MSc Advanced Mechanical Engineering from the Imperial College of Science, Technology and Medicine, UK (2003), and Postgraduate Certificate in Education from The Open University, UK (2009). He has over 20 years of teaching experience in high school and college level classes in Ghana, UK and USA. 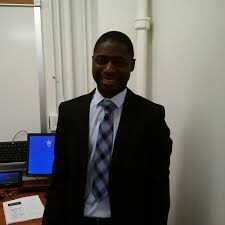 Dr. Armah has also, for the past fourteen years, been carrying out assessment work for Edexcel (Pearson), OCR, and AQA in UK. Dr. Ismaila Emahi is currently a visiting chemistry professor at the University of Richmond, VA, USA. Ismaila obtained his BSc in Chemistry from KNUST, Ghana (2005), MSc in Water and Environmental Management from the University of Gloucestershire, UK (2007), and PhD in Chemistry from the Saint Louis University, USA (2015). He has several years of teaching experience including Teaching Assistant position at KNUST, High School tutoring in the UK and US, Graduate Teaching Assistant experience during MSc and PhD degrees, and as a past lecturer of Southern Illinois University Edwardsville, IL. 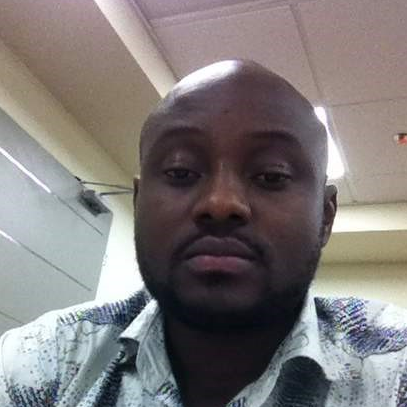 Mr. Sakyi is currently a senior Chemical Engineer with DuPont in the US. Nana has BSc in Chemical Engineering from KNUST, (2001), MPhil in Environmental Science from University of Ghana (2007) and MSc in Chemical Engineering from North Carolina A&T State University (2011). Nana has over twenty years of teaching experience in high school and college level classes in Ghana and USA. Feel free to contact any of the above resources at anytime. Our founding members have spent many years in the Teaching and Academic fields. We provide software practice of Multiple Choice Questions for different education levels to facilitate preparation towards examinations. PLEASE NOTE: For English subjects, all questions that require answer in antonym or opposite in meaning will be yellow highlighted to differentiate it from nearest in meaning questions. We provide the best resources in the market. Download free desktop trial version. Got something in mind? Feel free to write us at info@coreconceptsonline.com.